A stunning backdrop to any event. 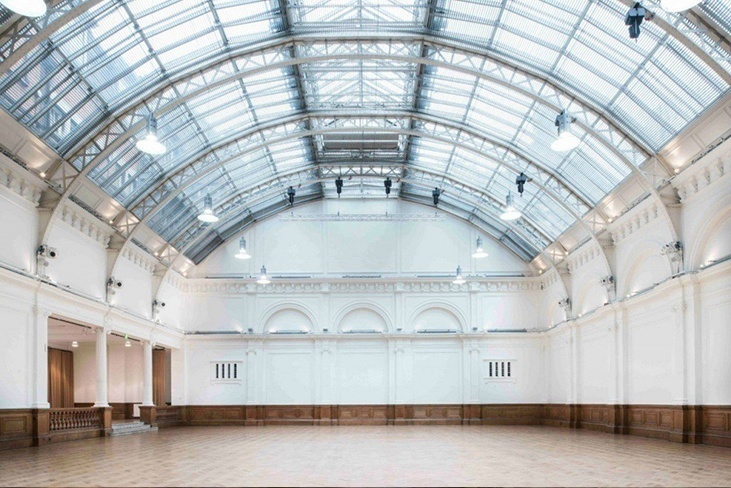 The Grade II building is both easily accessible with its Central London location and it is also very flexible, allowing a variety of events to take place inside of it. The natural lighting which easily makes its way into Lindley Hall is due to its beautiful glass-vaulted ceiling – its design has however allowed the lighting to be fully blacked out if required. The architecture continues to impress, along with the brilliant event management offered. The idea of the Royal Horticultural Society having a purpose-built exhibition hall for its shows was proposed by the monarch King Edward VII. The venue was officially announced open on 22 July 1904. Edwin J Stebbs designed the Lindley Hall with the main focus of achieving as much natural light as possible – still today this remains a key characteristic of the building. 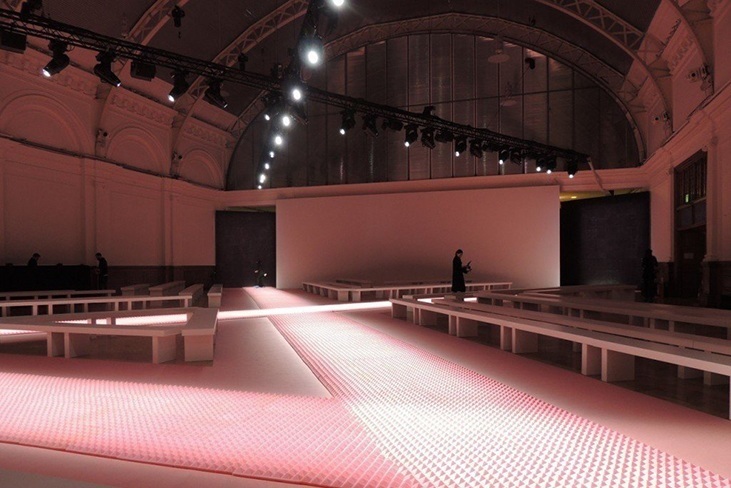 In addition to its lighting, the venues space and elegance create the most breathtaking effect for anybody who visits. 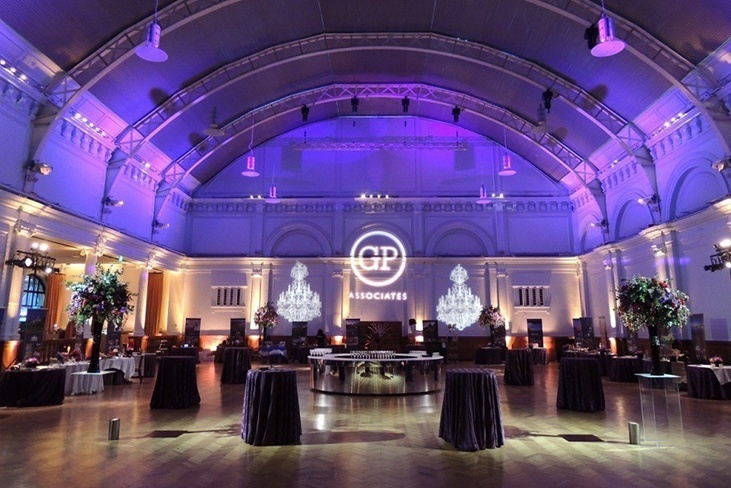 The venue’s design is based around the Edwardian era, making it the perfect event space for those special occasions which require an elegant and stunning setting. Popular events which have taken place at The Lindley Hall have ranged from dinners, weddings, receptions and corporate events. The entire venue holds a capacity of 700 guests standing, including a dance floor and bar. In addition to this, the venue can hold up to 480 guests for a seated dinner. 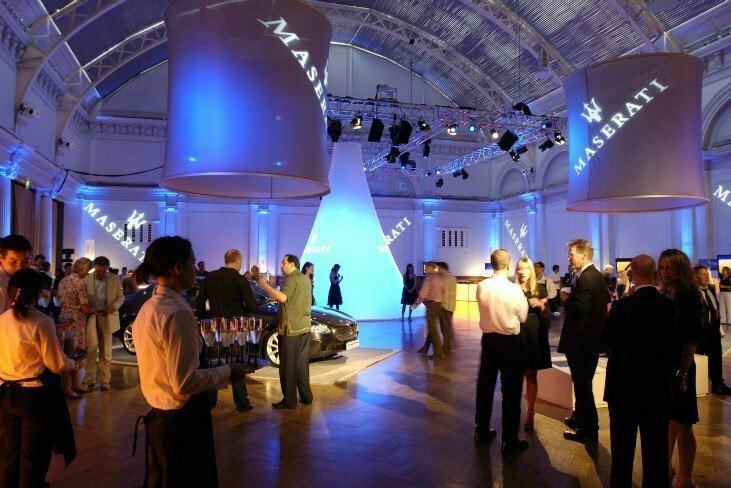 This event space is especially brilliant for those events which require a stunning backdrop. One of the main focal points in which The Royal Horticultural Halls has is to enhance and protect the environment – they do this through the Royal Horticultural Society by building sustainability into everything it does. An example of is that they always encourage their visitors to use either pedestrian routes or public transport whenever they can do – this is a way to cut down on traffic congestion and pollution. Other implementations have also been put into place by Westminster City Council, such as the bicycle parking racks and free motorcycle bays in Vincent Square. 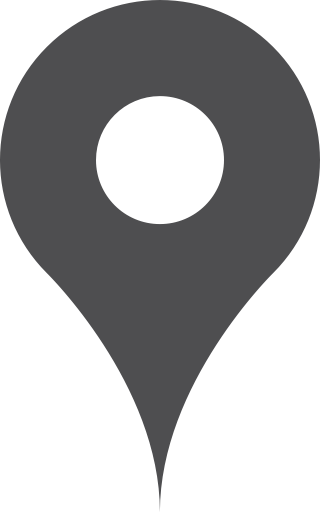 Nearby tube stations to The Royal Horticultural Halls are: Victoria, St James’s Park, Pimlico and Westminster.